The U.S. produces around $35 billion worth of marijuana annually as the country’s largest cash crop. 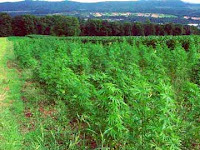 The information was revealed in a study conducted by Jon Gettman, a public policy analyst, which has put the marijuana production bigger than corn and wheat combined. The study further revealed that the five U.S. states, California, Tennessee, Kentucky, Hawaii and Washington, are producing more than $1 billion worth of marijuana each. California’s production alone accounts for about $13.8 billion, according to Gettman, who had led an unsuccessful struggle with the government demanding to remove the marijuana from a list of drugs believed to have no medical value. On the other hand, the U.S. authorities refrain from confirming the study’s conclusion on the volume of country’s marijuana crop. However, they confirmed that the government has estimated overall drug use at $200 billion annually. 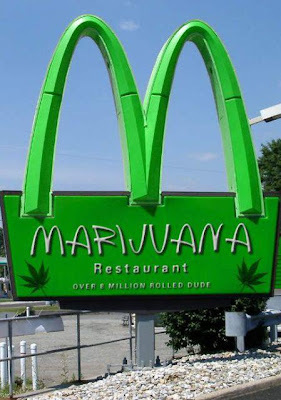 Obviously the report authenticate that marijuana has become a pervasive and inalienable part of the country’s economy. Gettman further alleged that the contribution of marijuana to the gross domestic product of the U.S. has been overlooked while debating effective control over it. In the mean while, the official version acknowledged that it is a serious part of the economy however rejected any speculation of an economic argument for legalizing marijuana. The report further disclosed that the marijuana production has increased ten times in the last quarter century despite a comprehensive anti-drug effort by law enforcement.